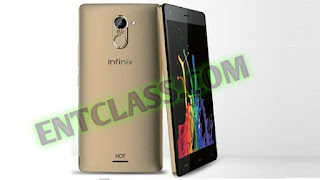 Infinix has launched yet another smartphone which is an upgrade to the previously launched Infinix Hot 4 X557. Infinix has silently unveiled Infinix Hot 4 Pro. Infinix Hot 4 X557 and Hot 4 Pro share almost the same specifications and features but the only additions in Hot 4 Pro is the camera and 4G LTE support. As we all know, the price will be a bit more higher than its predecessor. Kindly see the full specifications and features of this phone below.